The Pacific Northwest is largely known for its cool, humid climate and rainy winters. 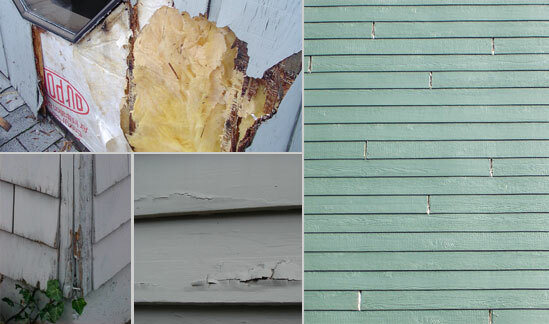 This kind of environment, while pleasant most days of the year, can take a toll on your siding. Even the most religiously maintained siding will eventually need to be replaced for the continued protection of your home. Why do it? Several reasons: with new siding, you get much better weather protection, improved curb appeal and energy efficiency, higher home resale value, and easier maintenance. It’s the kind of investment that pays off IF you time it right. You do not like the way your defective, ugly, or old siding looks. You want to update or restore your home’s beauty. You want to increase or maintain the value of your home. The condition of your siding prevents you from selling your house or asking for full price for your house. There are leaks or water damage that are most likely caused by the siding. You are concerned that you might get dry rot in your structural wall cavities if you do not replace your siding. Your family members (especially children) have respiratory problems caused by fungal growth on or in your siding or wall cavity. Your siding is prematurely failing because the product is defective. Your siding is prematurely failing because it was installed wrong. Your siding is failing because it is old or has been exposed to severe weather conditions. You are tired of maintaining your siding in its present condition. It would cost almost as much to properly prepare and paint your siding as it would to replace it. Don’t hesitate to talk to an A Cut Above Exteriors representatives to learn about your siding replacement or remediation options. Keep in mind that, often, a visible sign of damage indicates further problems that may not be easy to spot with an untrained eye. 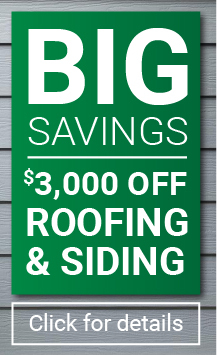 If you think it’s time to replace your siding, don’t delay! Call A Cut Above Exteriors today at 503-643-1121 or fill out our online form to request a free, no-obligation consultation. We look forward to serving you.